Outback Brush Cutter cuts a clear path through the densest brush, grass and weeds over 8 feet tall, saplings up to 1.5 inches in diameter and other problem vegetation at the rate of 2/3 acre per hour. Powered by a 12.5 HP B&S Intek IC engine. 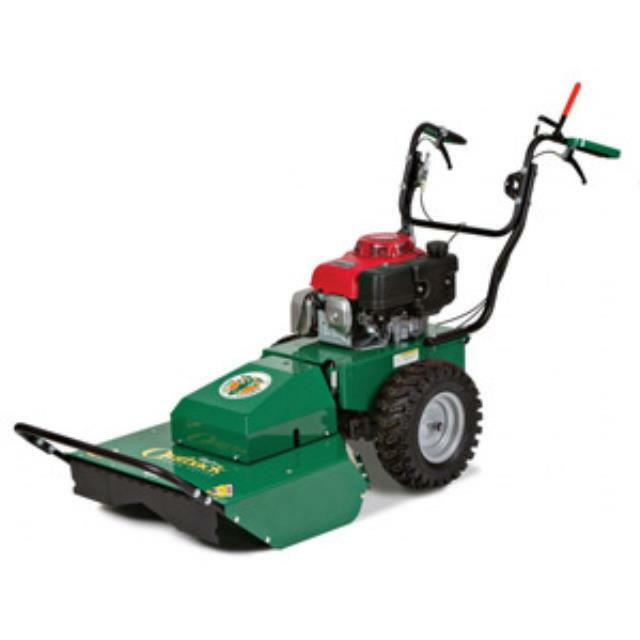 * Please call us with any questions about our billy goat brush cutter in Hammond LA.